Tis the season to be dancing! 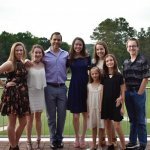 Here at Atlanta Dance Central, our performing company, Atlanta Rising Talent, has been dancing their way through spring! In March, the ART Company could be found at the Georgia World Congress Center for the Starpower competition. A dance competition is a performance opportunity in which dancers can receive feedback on their technique and performance in the different styles of dance they study. In addition to feedback, the dancers receive awards based off of their performance that day. Our Mini through our Senior companies participated in the competition, and performed beautifully! Next, a few of our dancers headed to the Pulse Convention in downtown Atlanta. 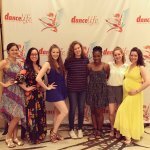 Dance conventions are a great opportunity for dancers to take class from teachers from around the nation! The students took classes from a variety of teachers in all different styles of dance including jazz, hip hop and contemporary! It was a blast! Our Senior Company was also invited to attend an audition for America’s Got Talent. They performed a small piece of their Raven themed jazz dance, including Edgar Allan Poe’s poetry spoken by Vincent Price. It was a great opportunity for the girls to experience a professional audition, as well as practice for their big performance coming up. 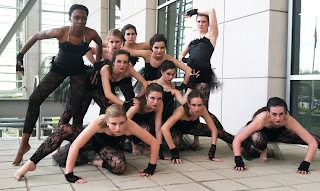 In just a couple of weeks, on Friday April 20, and Saturday April 21 the Atlanta Rising Talent Company will be performing their third annual Gala performance “Dance Until the World Ends.” The show will be a 7:30 p.m. both nights, at Blessed Trinity High School, located in Roswell, GA. The ART company has been working extremely hard all year to grow as artists, and as dancers. This year they will be peforming their first ballet during the Gala, an exerpt of variations from the ballet Paquita! 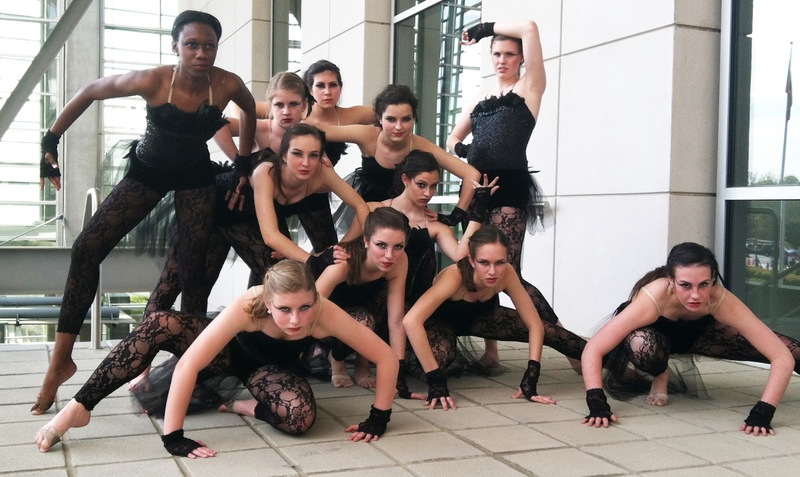 In addition to ballet, they will be performing jazz, hip hop, contemporary and tap pieces. It is going to be an amazing performance! For more information on the ART company, feel free to visit their website or facebook page. 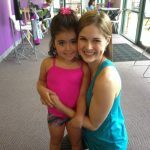 Previous Post: « Student of the Week: Melissa Goolsby!